In order to fully understand the fragrances we love, we must understand the materials that make their existence possible. This simple idea gave rise to our NOTES series. With each new event, we focus on a new class of raw materials used in perfumery. 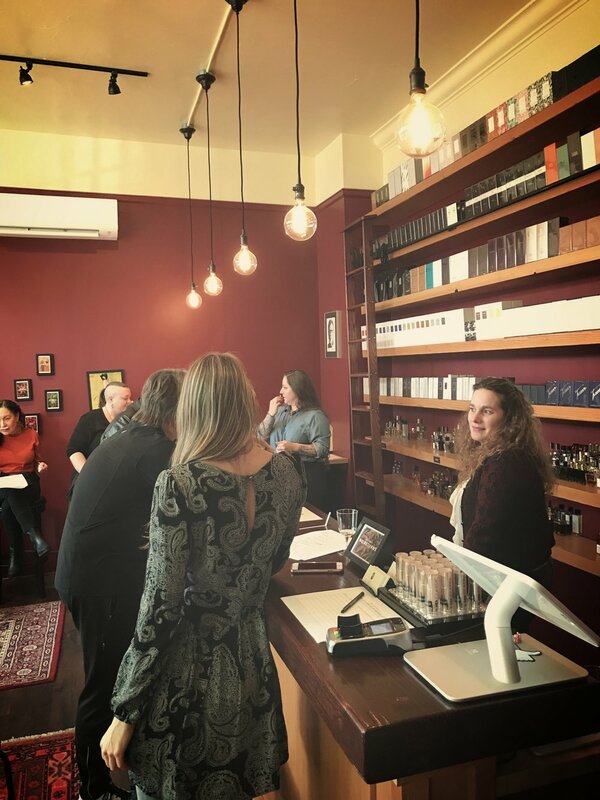 On Thursday, April 27 for the fourth installment of the series, we explored floral notes in a group led by Nicole Amzallag-Divine. Among the featured notes were jasmine, rose, osmanthus and ylang-ylang. Below we have included some photos from the event. Thank you to everyone who attended!